It’s summertime, and the barbecues are being dusted off. Well, as soon as it warms up anyway! I know I can’t wait to get my Char Broil BBQ and Smoker going. Bring on the alfresco entertaining! There’s so much you can do with the versatile CharBroil Big Easy – it’s the UK’s first three-in-one barbecue which you can roast, smoke and grill in. 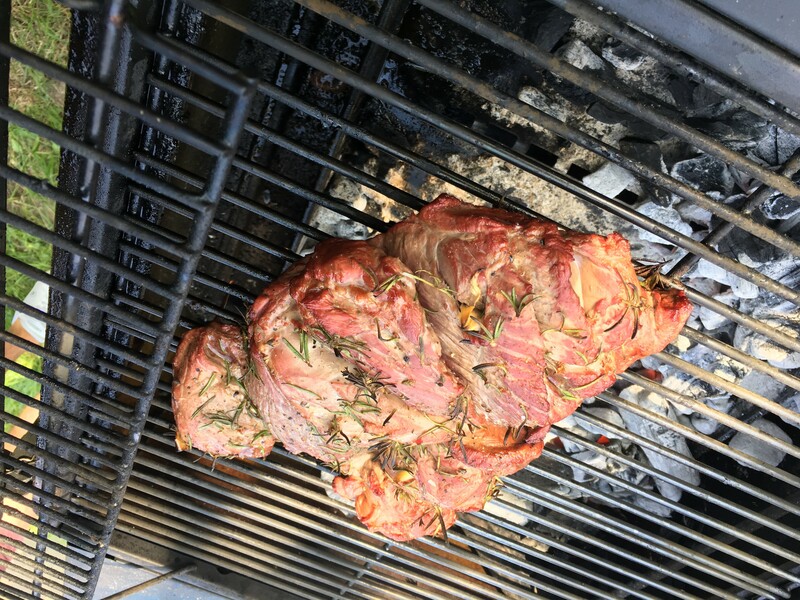 I produced so many delicious dishes in it last summer and also experimented with the CharBroil Digital Electric Smoker – to my friends delight. If you love alfresco cooking as much as me, you’ll certainly want to win this amazing prize. 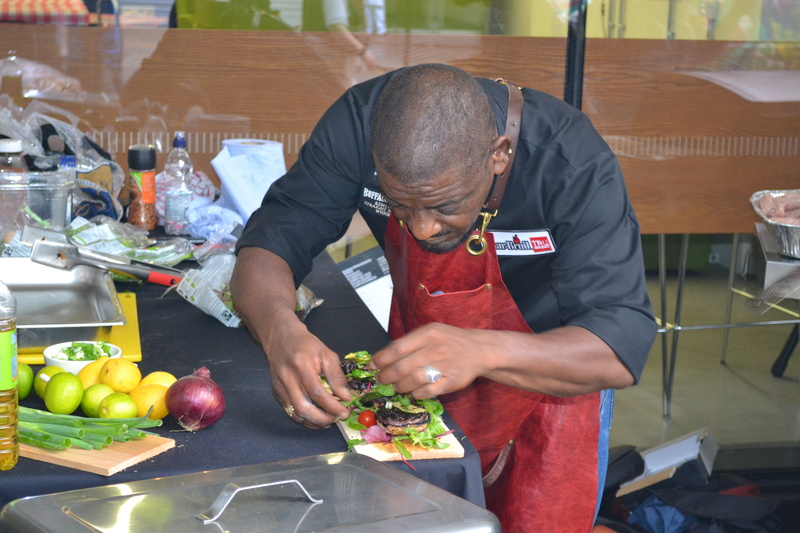 You will get to spend a day with UK BBQ Championship Grand Champion Al Harris AKA Dr Sweetsmoke. He’ll talk you through the different techniques you’ll need to master and cook tasty recipes to inspire you and take home to make yourself. Here’s what it’s all about. 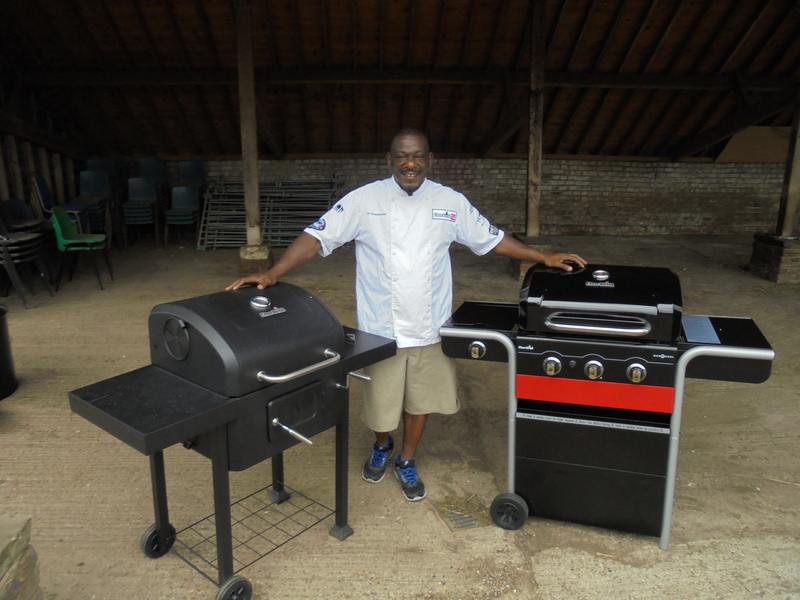 A day of grilling, roasting and smoking with expert tutor UK BBQ Championship Grand Champion Al Harris AKA Dr Sweetsmoke. An introduction to the three key cooking techniques – direct grilling, indirect roasting and smoking. An overview of what equipment you need – different types of barbecue and smoker, how they work and where to buy them. Fuel and wood – what makes good charcoal, different types of wood and their flavours. Barbecue set up – safety, basic knife skills and temperature control. Barbecue practical skills and recipes – this makes up the main part of the day. Full Q&A – we will answer all your barbecue queries. The course will be run at Forty Hall Farm, Enfield, just of junction 25 of the M25. Lunch will be provided as will refreshments throughout the day and you will receive a pack with all the recipes as well as notes on all the techniques you cover throughout the day. The BBQ course is run by Craft Food London. Which three cooking techniques will you be introduced to on your course? Closing date for entry will be Sunday 27 May 2018 at midnight. The answer is A. Roasting, smoking, grilling. A roasting, smoking, grilling – what a prize! Having spent time with Dr Sweetsmoke at The Bell in Old town swindon and Grillstock, I’d love to learn how to cook like him!